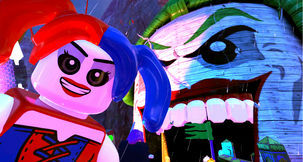 The city-building genre is in dire straits. Whilst others might say the RTS is in equally as great trouble, the city-building genre doesn’t really have a bastion of hope like the RTS does in Starcraft, and the last great-looking city management sim, Cities XL, turned out to be a bit of a stinker – and years later yearly updates are still struggling to get the game to meet up to the expectations for the once-great genre. Enter Tropico 3. 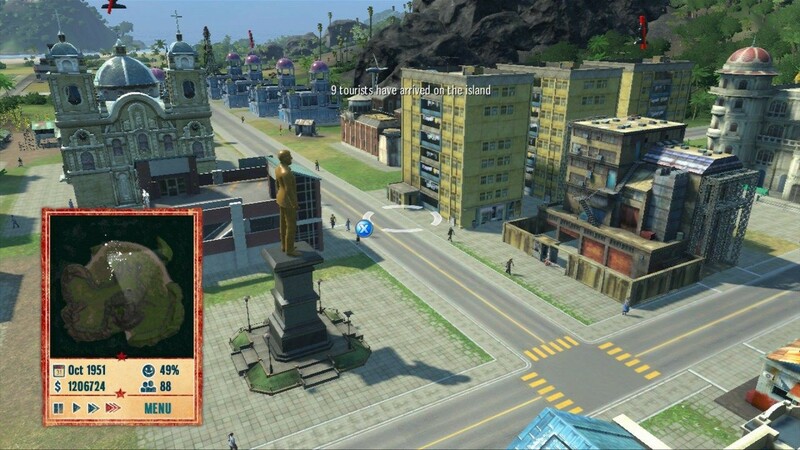 While the Tropico series had existed, the revival that was Tropico 3 left me pleased as a city simulation game fan. In these dark ages, the game had a sense of style, fun and a soul that other Sim City copycats lacked – mostly due to its unique setting. 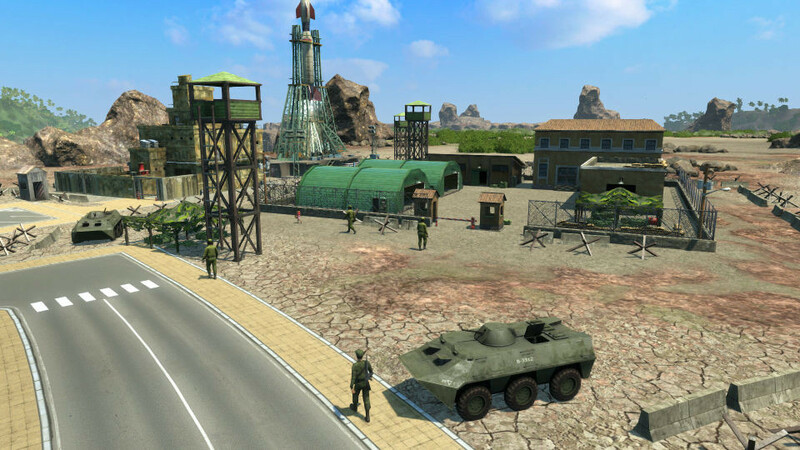 A few years later in Tropico 4 the overall objective and gameplay setup is the same. Tropcio tasks you with becoming your own mini Castro, a dictator of a small island during the Cold War that has to juggle the needs of his people, his economy and the interests of pesky foreigners including the US, USSR, European Union and China. 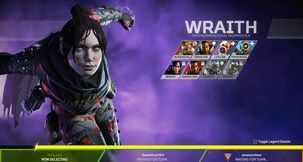 Pleasing everyone is key to not getting overthrown one way or another and makes up the main bulk of the actual gameplay of the title. It’s the setting that places this differently to titles like Cities XL, as if you want you can spend your time, money and resources building up a lot of army bases and in general you should be able to stay in power just by having your armed forces repel rebel attacks. Denying elections will cause more people to rebel, but as long as you keep your army and its generals happy you should be cosy. Alongside happiness the other primary concern for any budding Presidente will be money. It’s up to you to decide how you’re going to make it. Things like logging and mining can result in tonnes of excess wood or pure gold which sells well, while then building factories to build things like furniture or jewellery can boost the export value even higher still. Farming is also a great option, though things like tobacco and pineapples are again worth less until you turn them into cigars or canned pineapple with factories. Factories require more educated workers, so you’ll need a high school to make one of those worthwhile. Another option entirely is tourism, which means turning Tropico into a tourist haven, but brings with it a whole host of other issues including trying to ensure rich tourists are happy and that no big-name guests end up getting kidnapped and ransomed by rebels who disagree with how you run things. 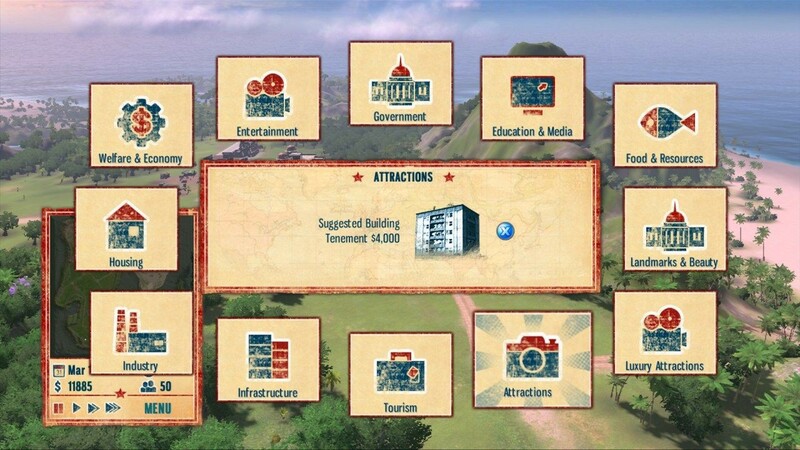 As well as that general city-building bug of planning to earn money which in turn lets you build more stuff that accommodates more people and earns more money, Tropico is great at throwing additional objectives your way to keep the game interesting. The Chinese might, for some reason, want you to export more Pineapple, while the USSR might want you to provide better accommodation for your citizens. On the island the intellectuals might demand a college. Fulfilling these demands usually nets you bonuses as well as a boost to your relationship with that faction, which comes in handy for international relations off-island and elections (if you choose to hold them) on-island. Tropico 4 brings a bunch of ideas to the table that improve the core gameplay of the series including a host of new buildings and the most notable edition, the Council of Ministers. This lets you employ citizens into cabinet roles – the Minister of Defence, for instance, will be a skilled soldier or general and will take care of smaller defence matters, reducing your need to micromanage everything. Disasters are also improved – rather than being something static that happens and has an immediate effect, you’ll now see that tsunami heading towards your shores and wash away people and buildings, or see how buildings spontaneously burst into flames during a heat-wave. 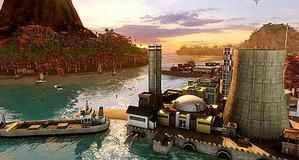 These larger additions plus smaller ones that tweak the gameplay mean that if you played Tropico 3 it’s worth noting that the improvements across the board to Tropico 4 might seem small but actually add up to be substantial and very worthwhile. The Career has also been greatly improved, boasting an over-arching storyline now about a roaming Presidente who moves from Island to Island uniting them under his banner, offering different challenges on each island. If you want to know more about all that, I’d check out our review of the PC version of Tropico 4. The elephant in the room here is the platform: Xbox 360. With that said, let me get this over with quick – it works. I played a lot of Tropico 3 and 4 on the PC, and I wasn’t left particularly frustrated or annoyed by the way the controls had been mapped to the Xbox 360’s controller for this edition of the game. Tapping Y brings up the menu that builds stuff, while hitting A does exactly what you’d expect and selects things within that menu and also selects buildings or people in the greater world itself. The other most important button is the Right Trigger, which can be pulled to access your ‘Edicts’ - Presidential decrees that can do everything from call Martial Law, start up a Literacy Program to increase learning rates, or Praise one of the foreign powers that’s bearing over you to make them happy. The rest of the buttons have been mapped to allow you to do things like change the wage workers get paid, access the Almanac – all the things you need to know about your island in detail - and see the current main objectives and side quests in detail. While some of these small tasks can become a little more obtuse in this version of the game, Tropico generally never requires fast reactions. 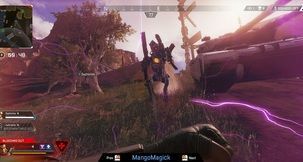 The in-game time can generally be flicked between three different speeds or even paused within a few button presses out of any single menu in the game, so if the rebels do attack and you need to quickly move your Avatar, the Presidente, to fight alongside his soldiers, doing so shouldn’t take too much longer than it did on the PC. 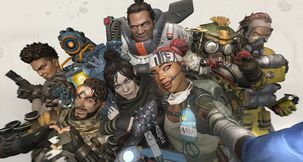 The graphics do look a little worse than the PC version, but that’s to be expected when this game has as much going on in the background as it does, constantly working out things with often hundreds of characters going about their lives and doing things that have a direct effect on your stats without you even knowing it. Creating a police state keeps you safe, but people will be very unhappy! The controls, simply, work. These kinds of games have had varying amounts of success on the console this generation, with things like Command & Conquer Red Alert 3 coming close but just not being good enough, but in this case Tropico makes a great case for these once PC-only genres appearing on console. The same issues that people took with the PC version of Tropico 4 remain here, though, with the graphical leap over the previous game small, too many samey career missions and a sandbox mode that struggles to remain interesting after a short period, but the game at the core is still great – and for those who have never played a Tropico game before - of which there are many on console - should be in for a treat.